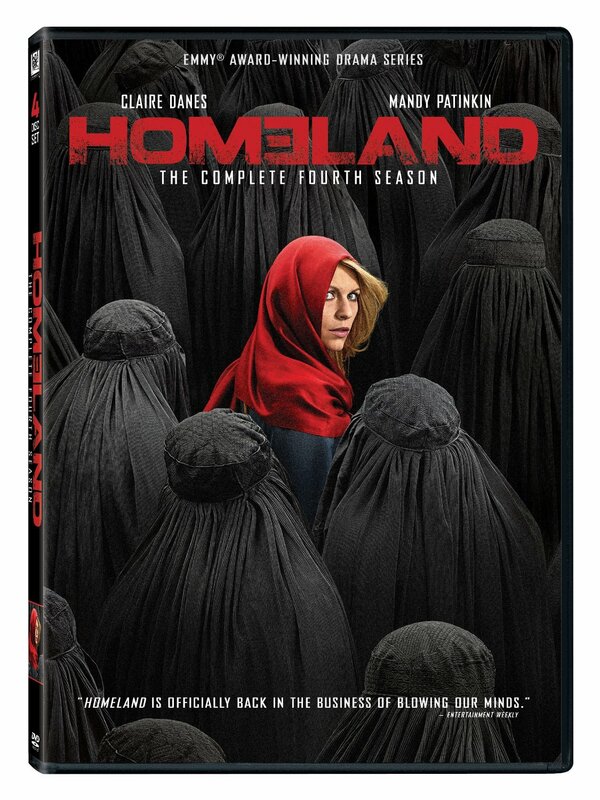 "Homeland" Season Four on Blu-ray and DVD! Gripping suspense escalates to a fever pitch in the brilliantly reinvented fourth season of this Emmy Award®-winning thriller. 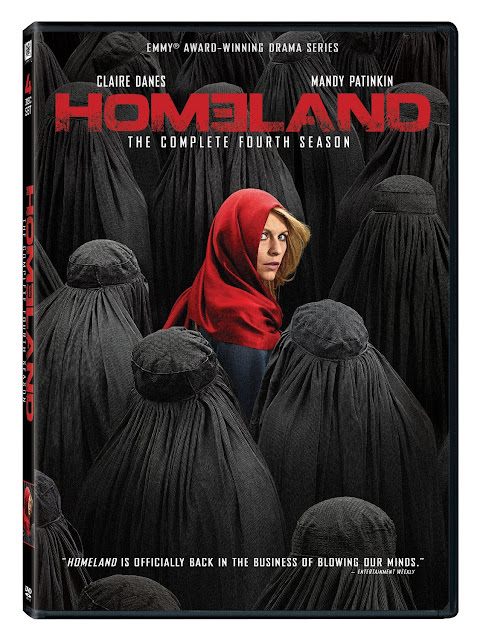 In her new role as a CIA station chief, Carrie (Emmy® winner Claire Danes) convinces Saul (Emmy® nominee Mandy Patinkin) and Quinn to help her hunt down one of the world’s most dangerous terrorists. But when Carrie recruits a young Pakistani as an asset, the lines between right and wrong blur and the operation spins out of control. Facing unclear loyalties at every turn, Carrie must take extreme measures and risk everything to protect h er country.